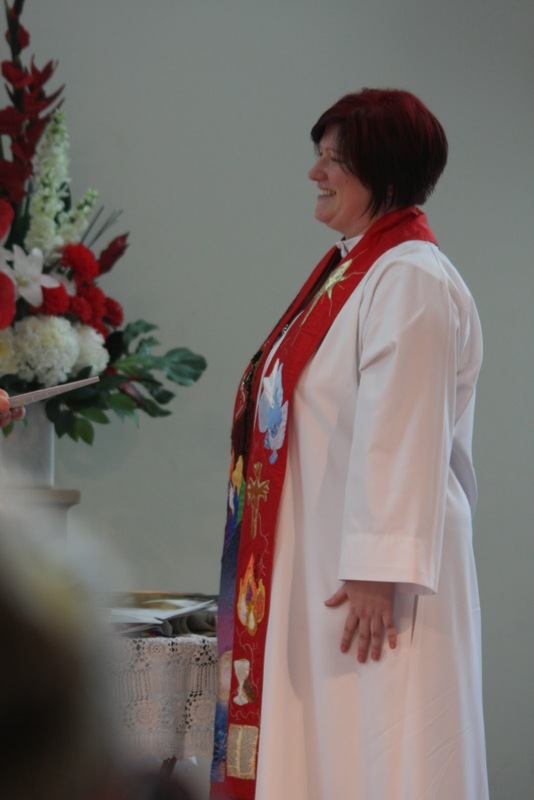 Sarah has served as Minister of the Word with the Wesley and St Aidan's congregations in the Canberra Central Uniting Church Parish since January 2018. Ordained in the Uniting Church in Australia in 2010, Sarah previously served as the facilitator of alternative church ventures Black Wood Jazz (2005–2009) and The Esther Project (2009–2010), and as sole minister in the Belair Uniting Church congregation (2011–2014). 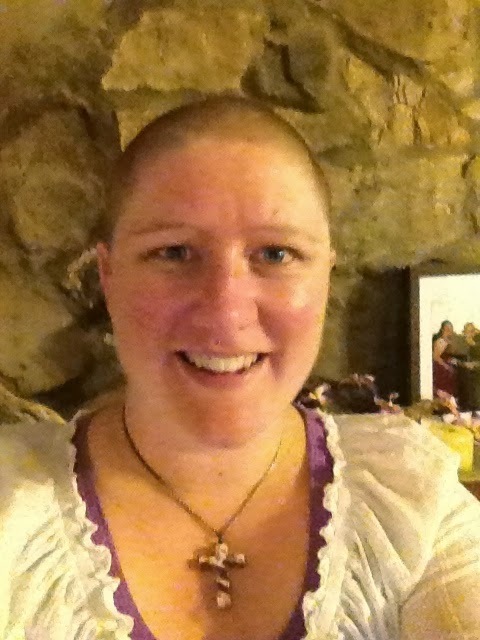 From 2015–17, while undertaking a PhD, Sarah was sought after for pulpit supply across southern Scotland, in Edinburgh, Glasgow, Stirling, Falkirk and the Upper Clyde Parish, in Church of Scotland and United Reformed congregations. While in Edinburgh, Sarah also continued her involvement with 'fresh expressions' of church as participant in The Gathering and as part of the support team for Methodist Church Venture FX workers. She was an active member of the Greyfriars Kirk congregation in Edinburgh, regularly called upon to offer her gifts of reading, performance and poetry. and a full immersion baptism of a faithful 8 year old. Collections of story, poetry, prayer and liturgy for the season of Advent/Christmas/Epiphany available through Proost. Find a prayer-poem for one of the lectionary texts each week from Sarah at Pray the Story. 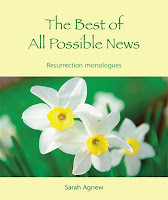 Easter story encounters available for download through Wild Goose Publications. The Best of All Possible News: three monologues in the characters of Mary, Peter and Thomas, after the resurrection of Jesus. With Intuition, Imagination, and Love: gathering for contemplation and anointing, shaped by poems by Sarah Agnew and Jan Sutch Pickard. Sarah has also written prayers for church events, Seasons of the Spirit, and has poems in Wild Goose Publications collections, Winter, Fig Trees and Furnaces, and the Wild Goose Big Book of Liturgies Volume 2. If you would like to read scripts of Sarah's sermons (aka reflections), please click here.